Most women dread stubborn armpit fat. 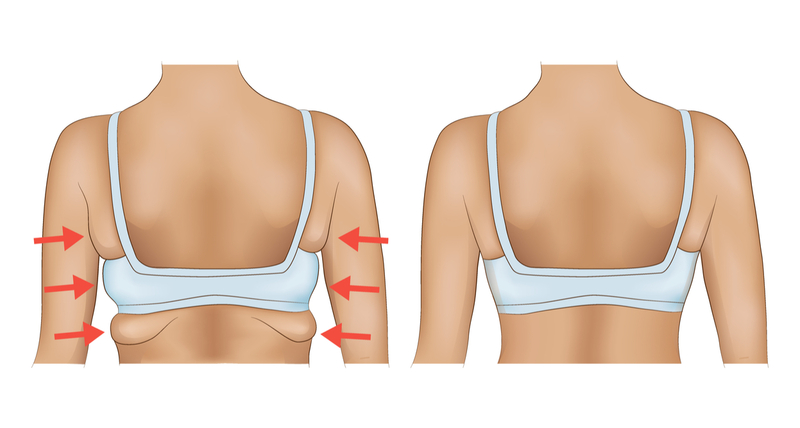 Armpit fat bulges out over your bra making clothing look unflattering and is sometimes impossible to get rid of. Even intense exercise sometimes won’t rectify the situation because the “fat” is often not just fat, it can also be breast tissue that has migrated to the underarm region. If you are plagued by this common condition and have tried exercising and different bra sizes, but nothing works, there is still hope. Armpit fat does not discriminate, it plagues both skinny and overweight women alike. 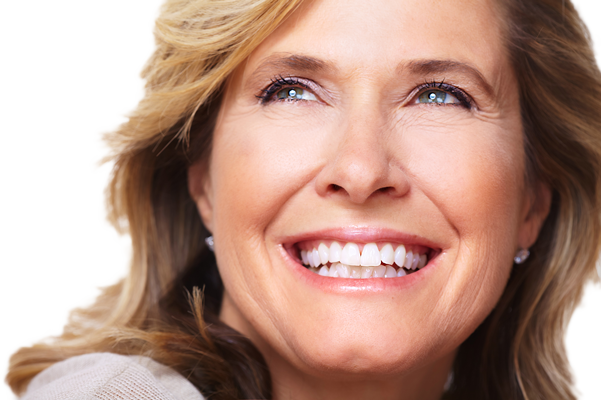 Several cosmetic surgery procedures can safely and effectively remove the tissue an give you a leaner appearance. 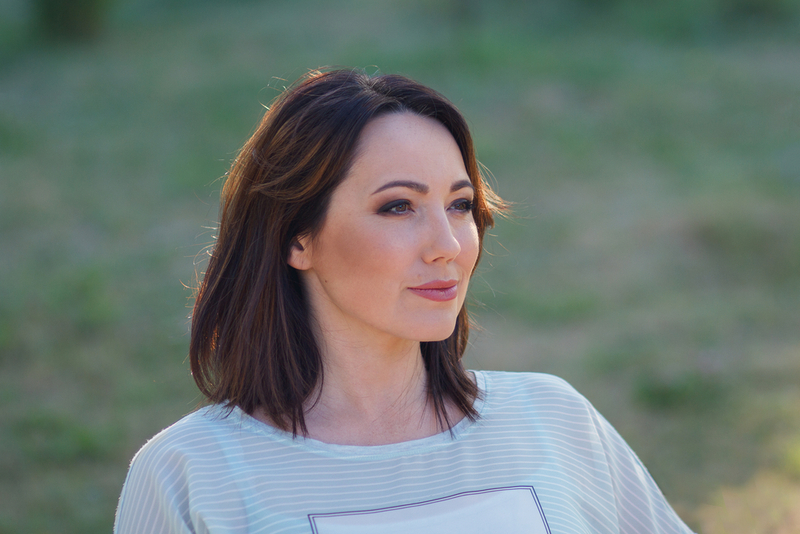 KYBELLA injections are deoxycholic acid that effectively destroys fat cells. The FDA approved treatment is often used to diminish the appearance of a double chin but it also works well on the fat cells in your armpits that often cause bra bulges. It may take six or more treatments to remove the fat. However, the injections are quick. 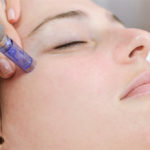 Each treatment usually takes only 20 minutes from start to finish. Results are typically noticeable in two months. Once results have been achieved, they last a lifetime and the fat cells will not regenerate. An underarm lift not only tightens the region under your arms that often take on a batwing appearance with age, but the procedure also helps reduce the appearance of the bra bulge. The surgical procedure is often done in conjunction with liposuction. It involves tightening the skin and removing excess skin and fat. The patient is placed under anesthesia. There is a required recovery time that is often extensive before the patient can return to work and normal activities. Underarm lifts are ideal for people who have lost a significant amount of weight so suffer from severe sagging that other non-invasive treatments won’t rectify. Unfortunately, a brachioplasty does require extensive incisions so there will be scarring. However, the incisions are made in areas that are not readily noticeable. 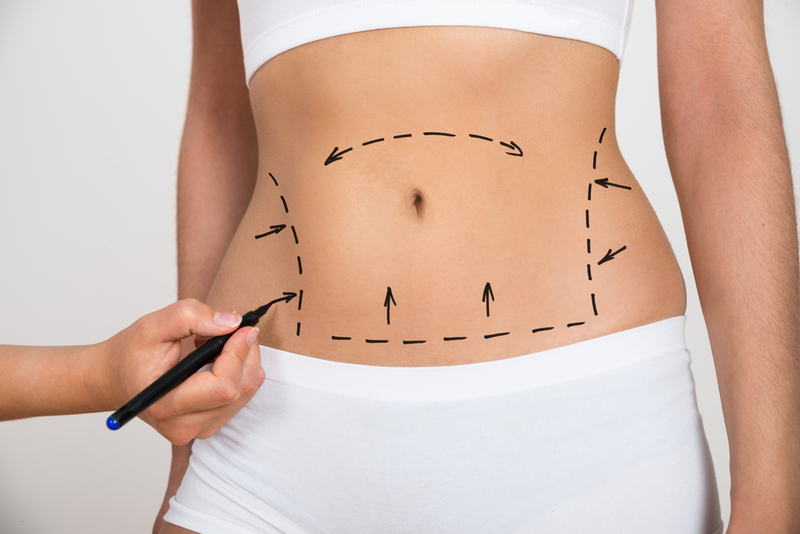 Most people are familiar with traditional liposuction which is physically invasive and often takes people weeks to recover from before they return to daily activities. Unlike traditional liposuction, laser liposuction uses a laser to melt away fat and contour the body. 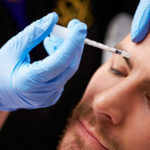 The procedure does not require anesthesia and involves making a very tiny incision that only requires a few stitches. Recovery time usually takes only a few days and before the patient can return to normal daily activities. The ideal candidate for a laser lipo procedure should be healthy and within 20 pounds of their optimum weight. With laser liposuction, patients can quickly see results. 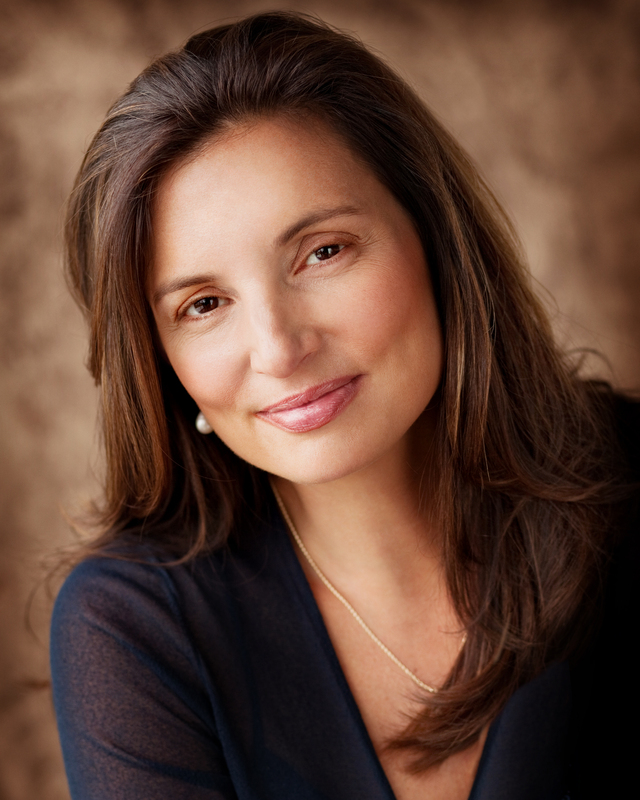 Dr. Hannah Vargas at Vargas Face & Skin Center is a professional plastic surgeon. She can quickly access your physical concerns to determine the best cosmetic procedure to effectively remove armpit fat to make your bra bulges go bye-bye forever. Please call her office to book a consultation. 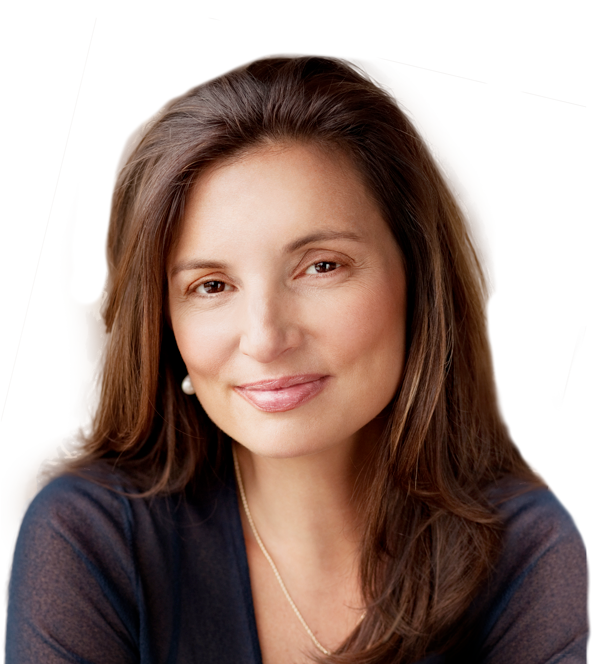 Sit down with Dr. Vargas for a personal consultation to discuss your goals. previous post: Everyday Things Could Be Aging You: What Are They?